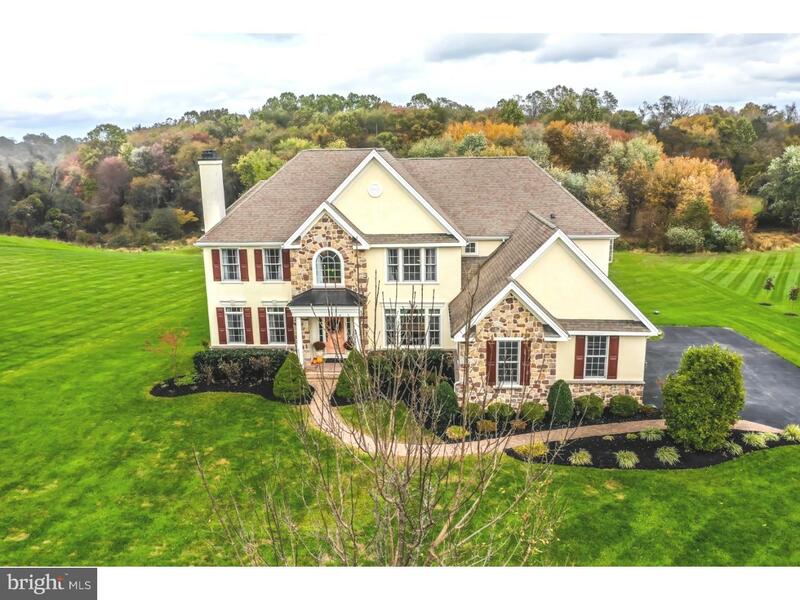 This is the perfect time of year to watch the changing colors from the 2 level deck at the rear of your home. 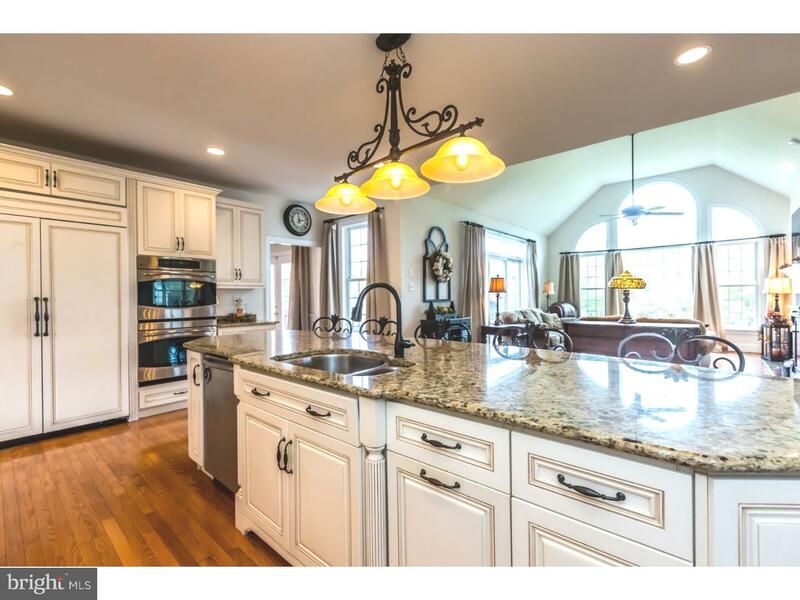 This Ann Capron designed home offers genuine fieldstone and several architectural accents. 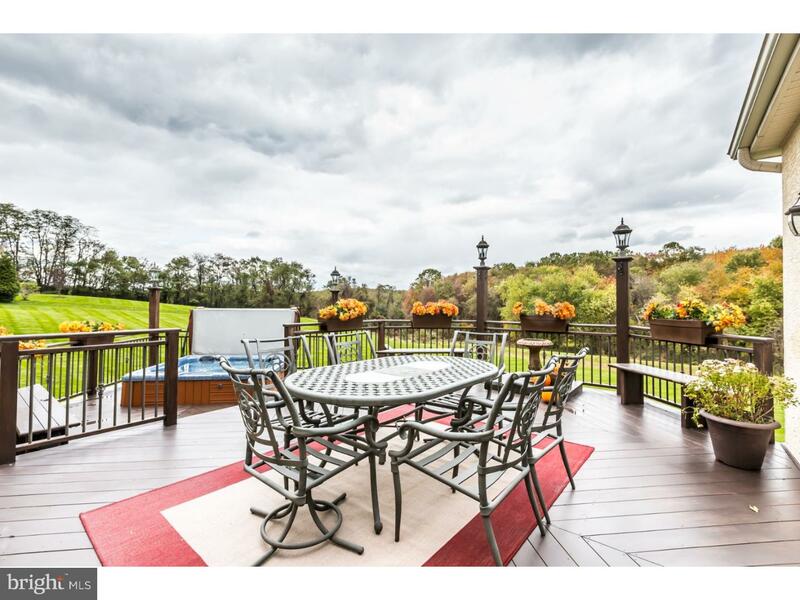 The premium lot provides beautiful views from your two tier deck with hot tub. 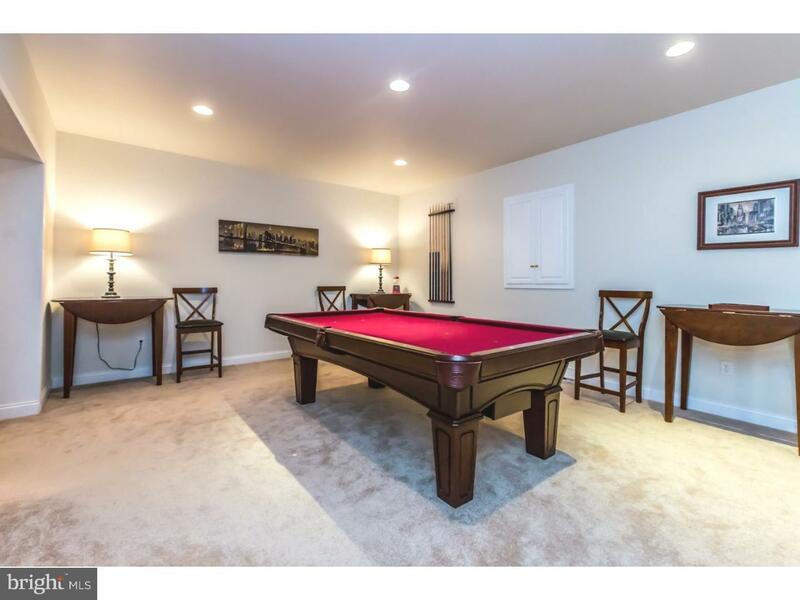 This generous one plus acre lot even has enough room for an in-ground pool. 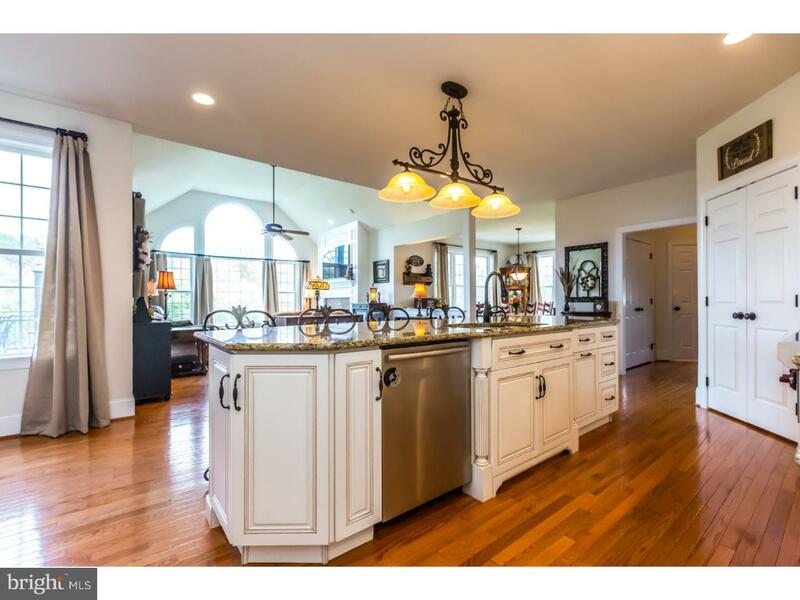 Inside you will find vaulted ceilings with custom mill work and moldings. 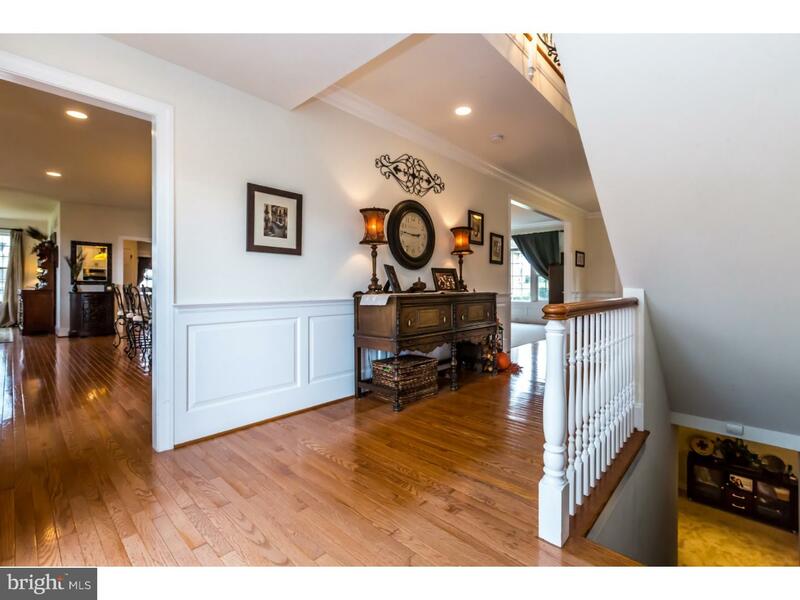 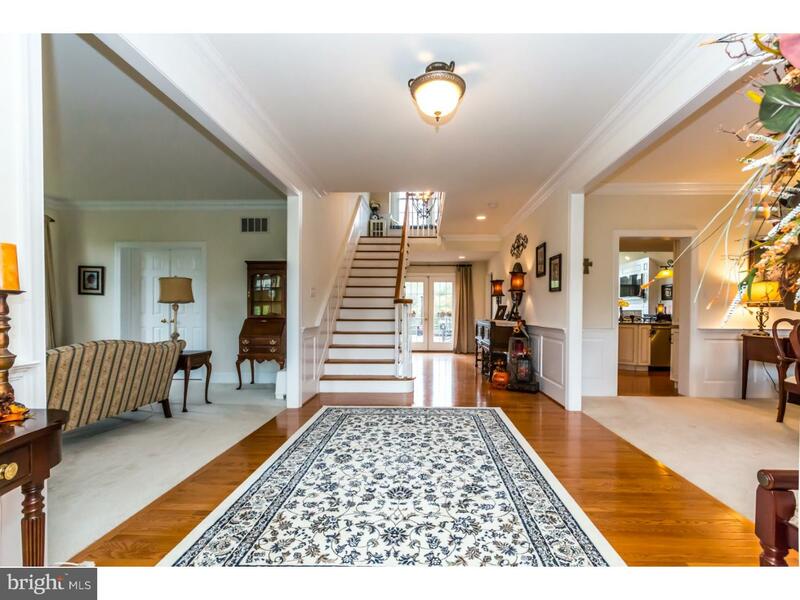 The front to back entry foyer offers hardwood flooring with straight through access to the deck. 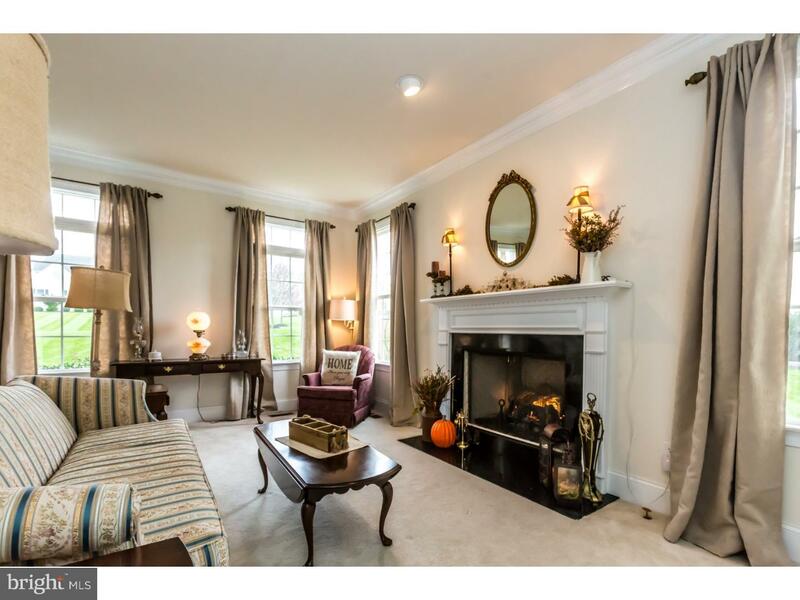 Your formal living room with gas fireplace provides a gracious spot for entertaining. 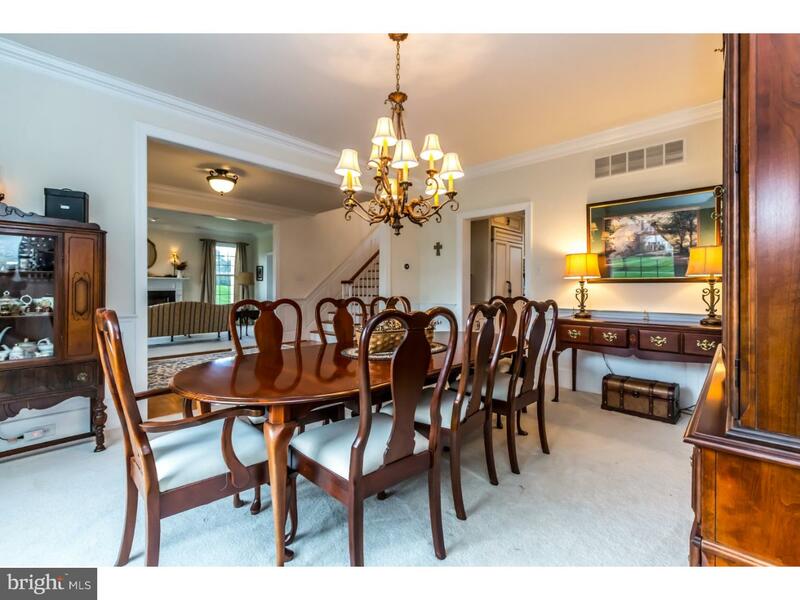 The stately dining room provides ample space for family meals and holiday gatherings. 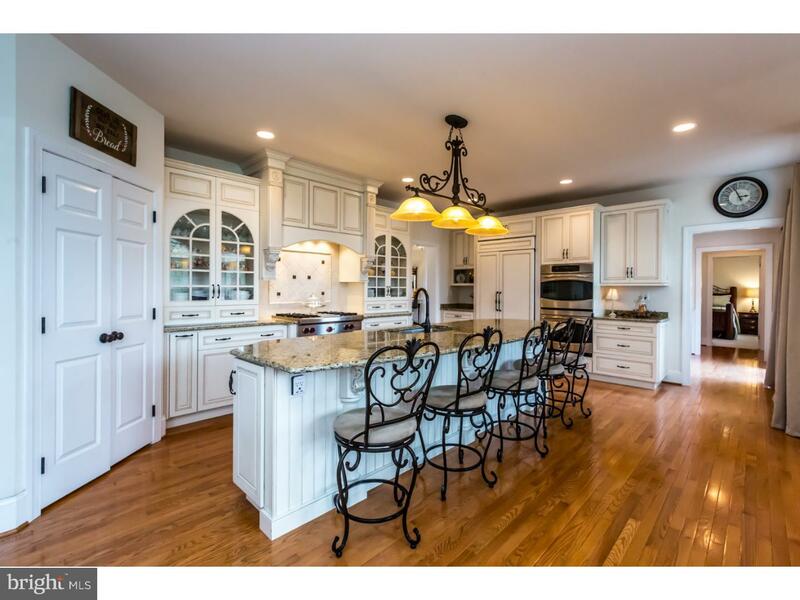 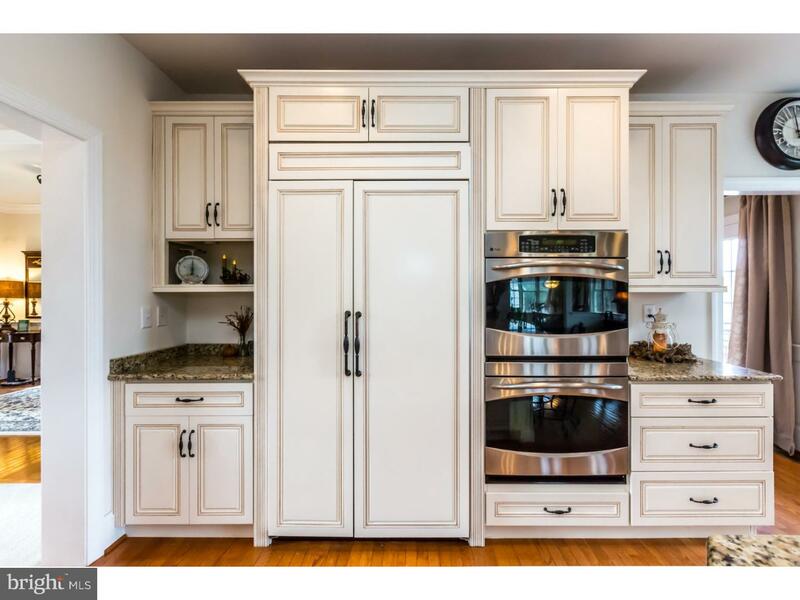 The gourmet chef's kitchen offers professional quality appliances which includes a Wolf gas cook top, GE Profile double ovens, built-in refrigerator, furniture quality cabinetry PLUS an over sized granite topped island with seating for five people. 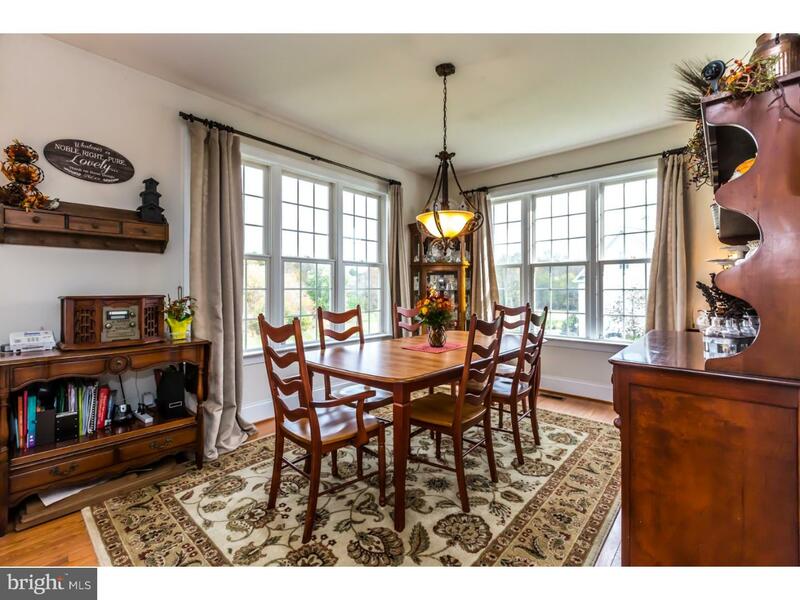 The adjacent spacious breakfast/morning room offers a comfortable spot for informal dining and sweeping views of your woods. 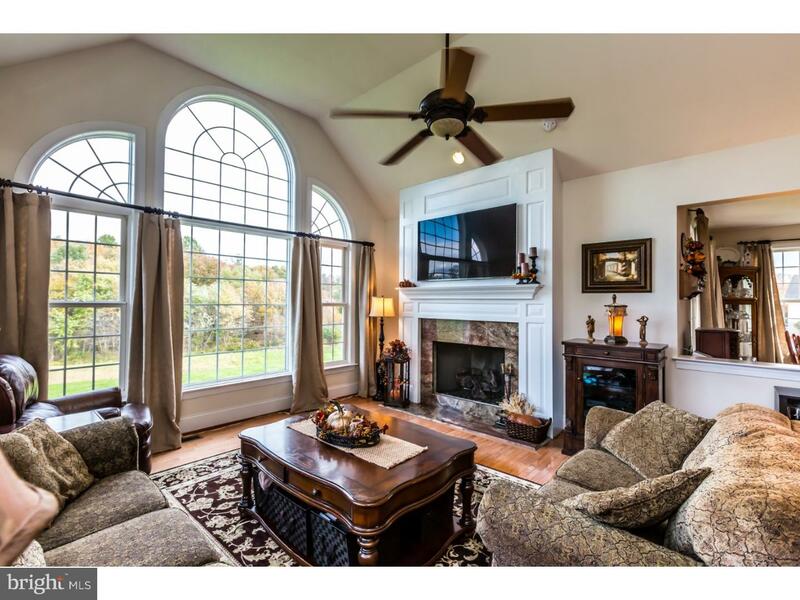 The fireside family room offers unobstructed views from the over sized windows which will definitely make this the center of your home. 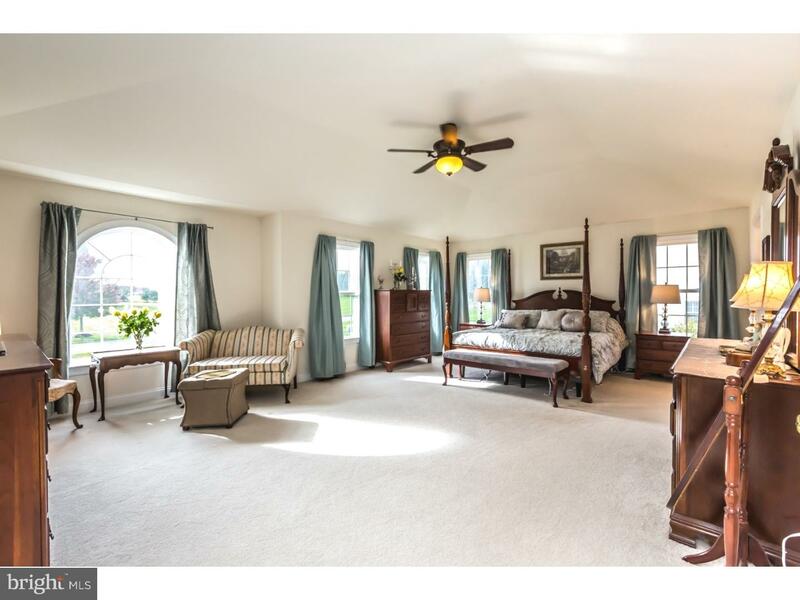 The first floor office is currently being used as a fifth/guest bedroom. 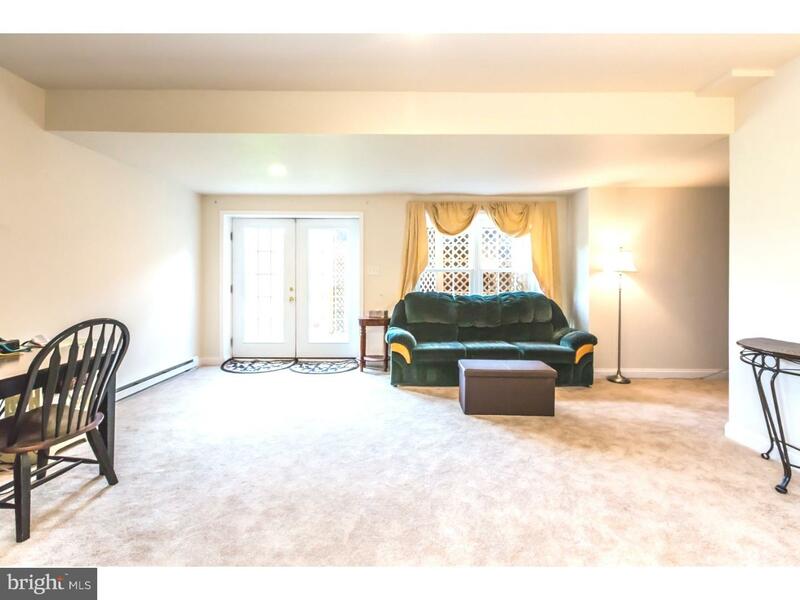 With it's adjacent powder room it is a private, convenient location. 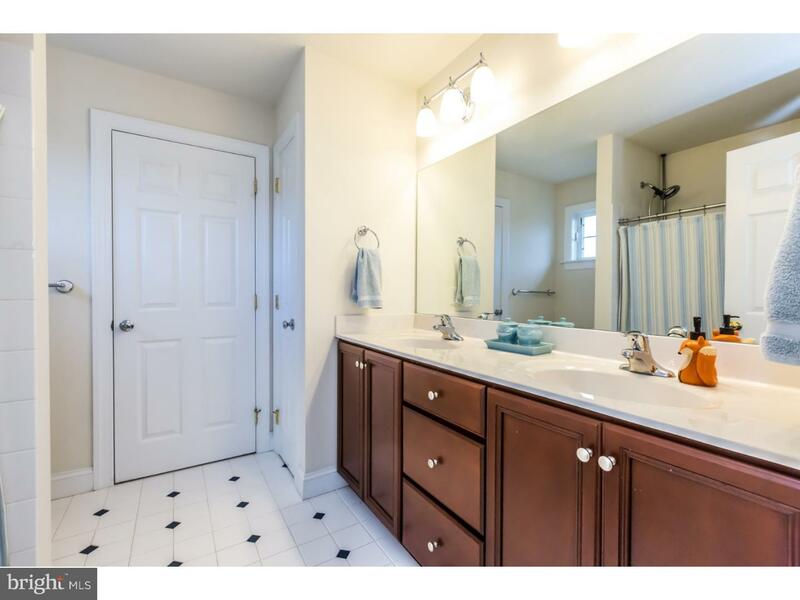 There is an additional powder room at the other end of the home near the side entrance. 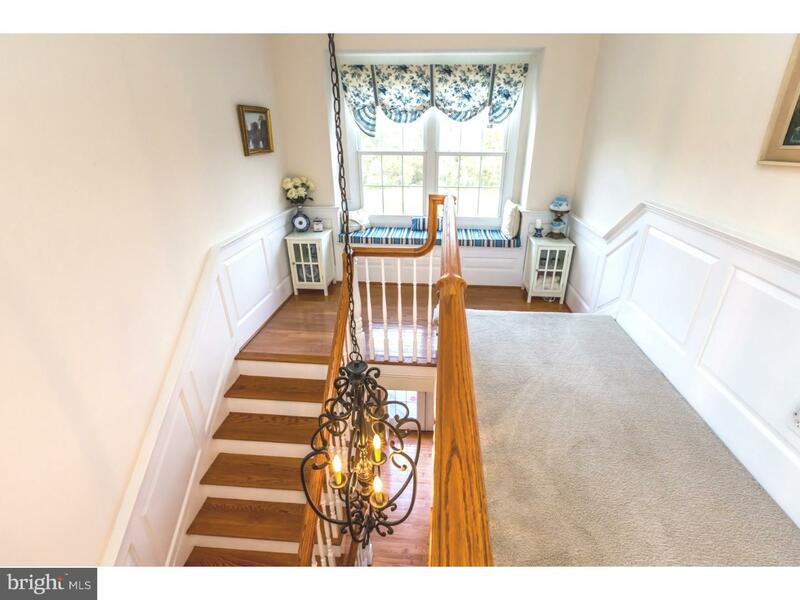 There are front and rear staircases. 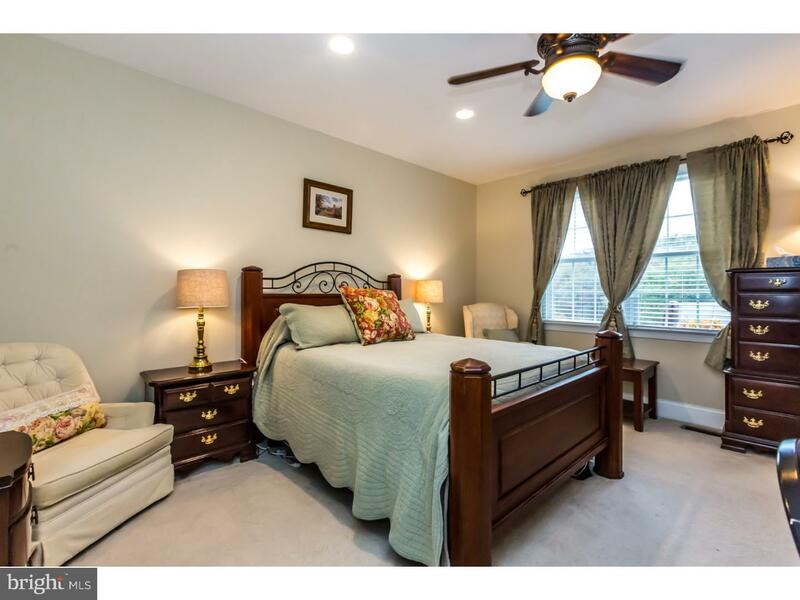 The spacious master suite offers a generous sitting area, tray ceiling, his and hers walk-in closets plus a luxurious master bath featuring a whirlpool tub, tile shower and double vanities. 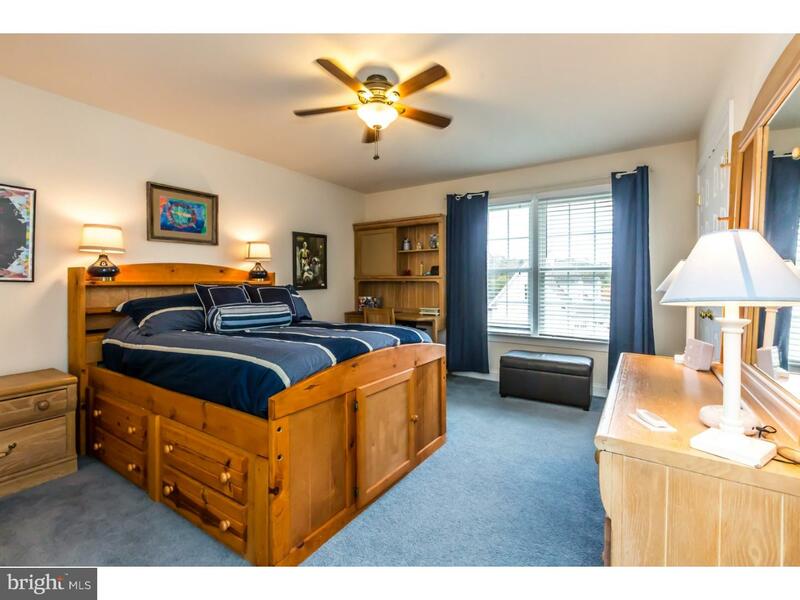 The 2nd bedroom also has a en-suite full bath. 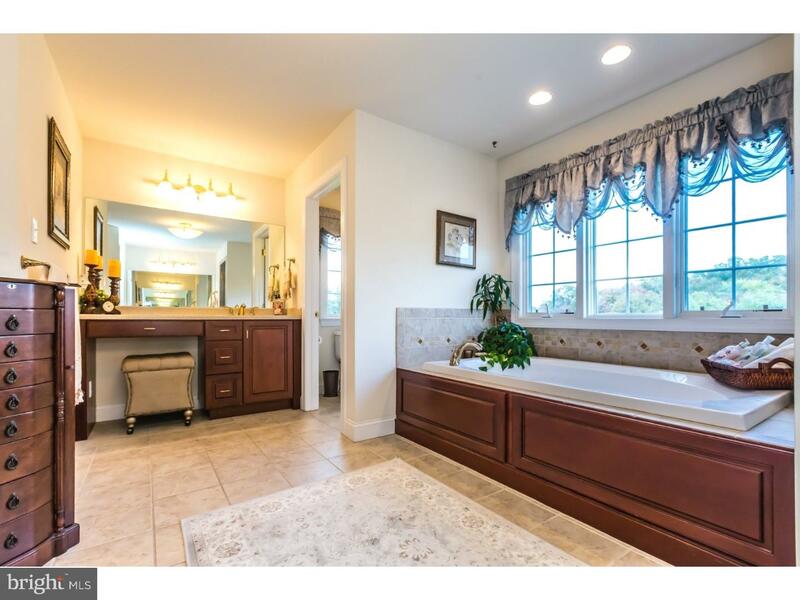 The 3rd and 4th bedrooms share a full Jack & Jill bath. 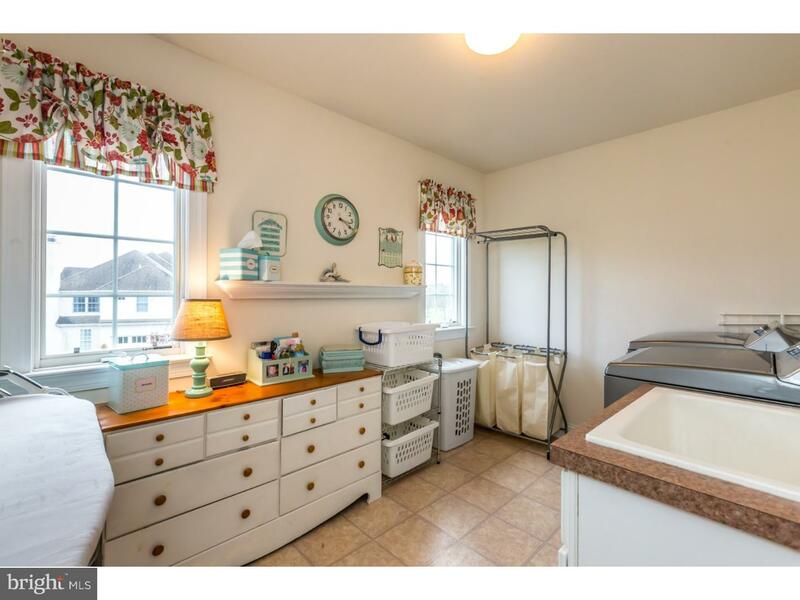 There is a convenient 2nd floor laundry room saves steps on laundry day. 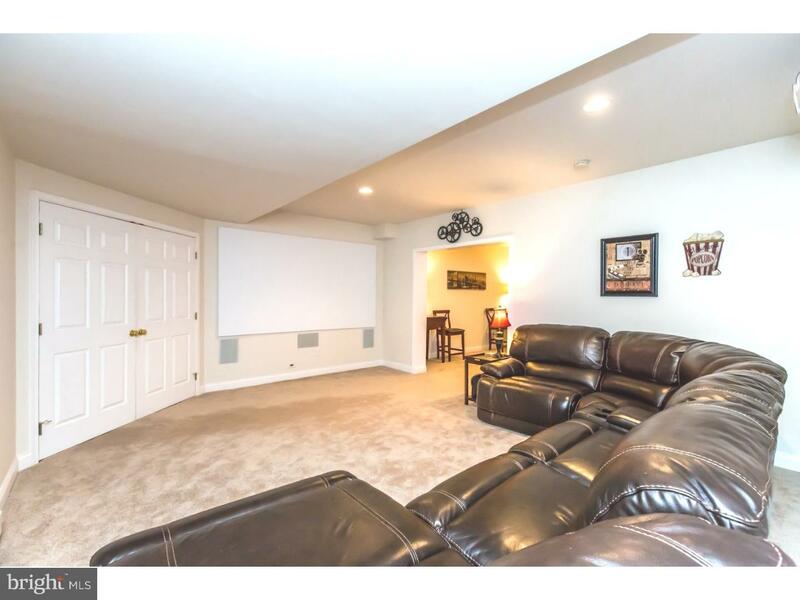 The full finished walkout lower level offers not only a game room, media/entertainment area & fitness area but abundant storage. 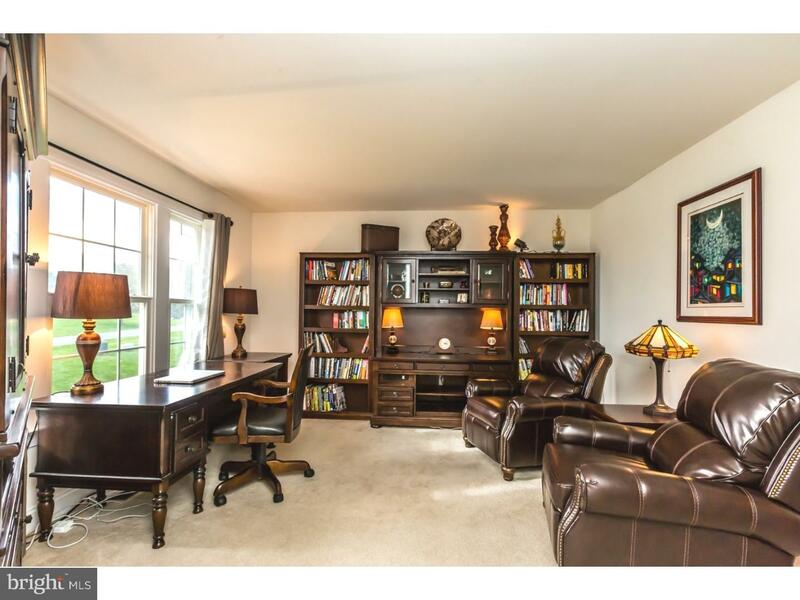 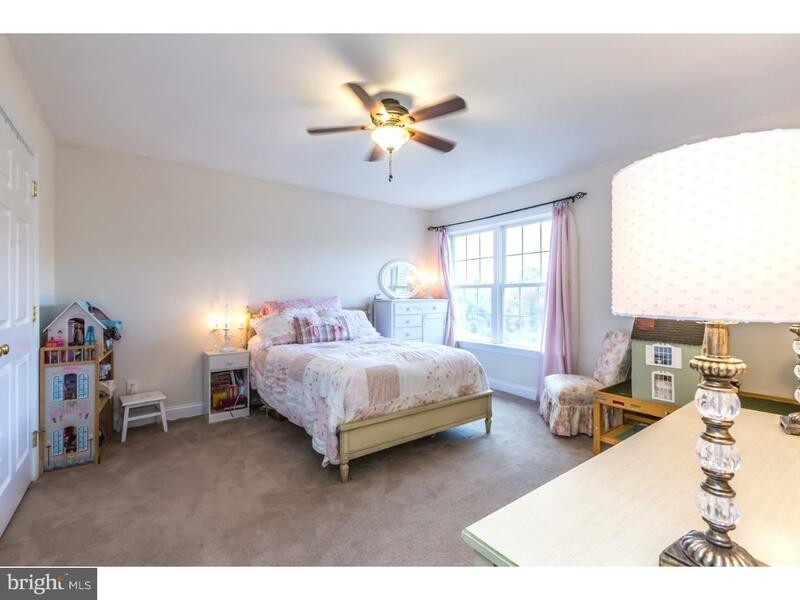 Minutes away from the STEM Academy in the highly rated Downingtown School district this home is located close to transportation and shopping.